Chris Evans quits, what’s next for Top Gear? 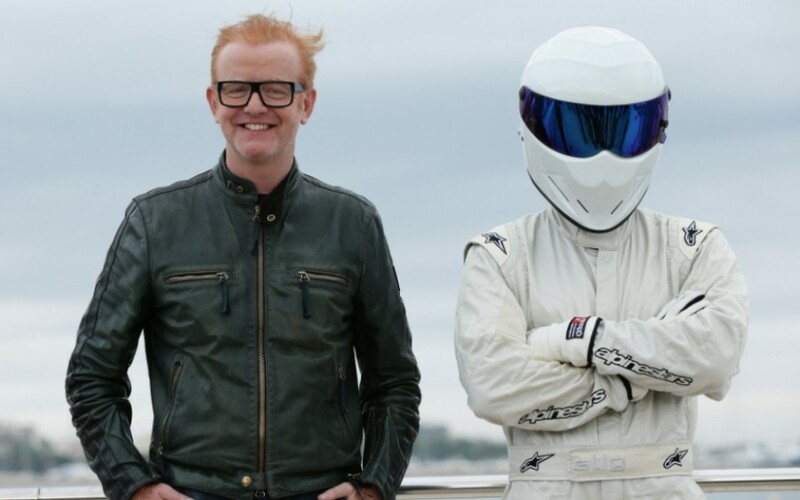 Chris Evans announced Monday he will depart as host of BBC’s Top Gear after one season. Evans made the news known via Twitter: Stepping down from Top Gear. Gave it my best shot but sometimes that’s not enough. His departure was confirmed shortly after by BBC. The departure of Evans comes a day after ratings for the once popular motoring show fell to their lowest level since its debut in 2002. The ratings for the final show of the 2016 season Sunday night averaged 1.9 million viewers. The average audience for the last season hosted by Clarkson, was 6.49 million. This year’s first show drew 6.42 million viewers, however the audience has shrunk considerably in recent weeks. 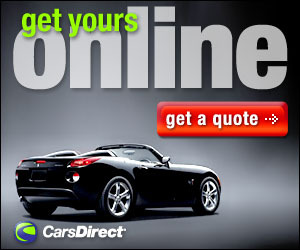 Evans joined Top Gear last June after the departure of Jeremy Clarkson, Richard Hammond and James May. Clarkson who helped bring the show to its zenith was fired from the show last year after he fought with a producer and allegedly punched him. Hammond and May elected not to return to the show and along with Clarkson negotiated a deal for their own motoring show on Amazon, due to debut this fall. 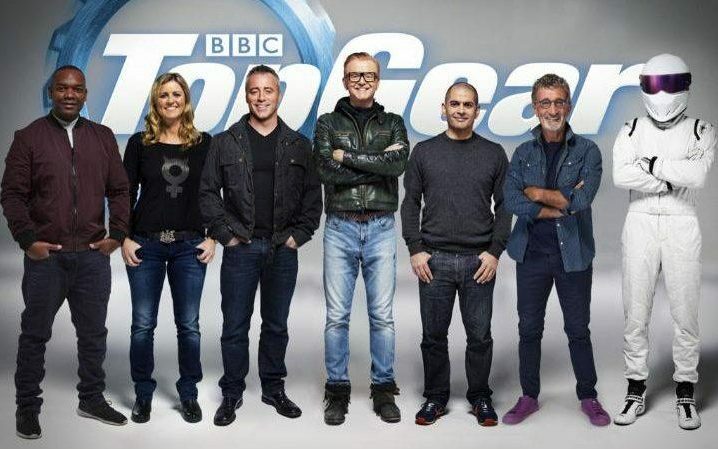 Top Gear hired Evans, along with Matt LeBlanc, Rory Reid, Chris Harris, Sabine Schmitz and Eddie Jordan to host this season. There were reports that Evans and LeBlanc did not get along although a spokesperson for LeBlanc denied those reports. All indications are that the show will continue, according to BBC News. The statement from Mark Linsey, Director, BBC Studios on Top Gear also seemed to indicate that the show will go on. Chris Evans said he will continue his other hosting duties which include a morning radio show.